The city asked two companies in the Seaport District to temporarily suspend their testing following an Arizona woman's death by a driverless car. Following a deadly crash involving an autonomous Uber vehicle in Arizona, Boston has put its self-driving car testing program on hold. 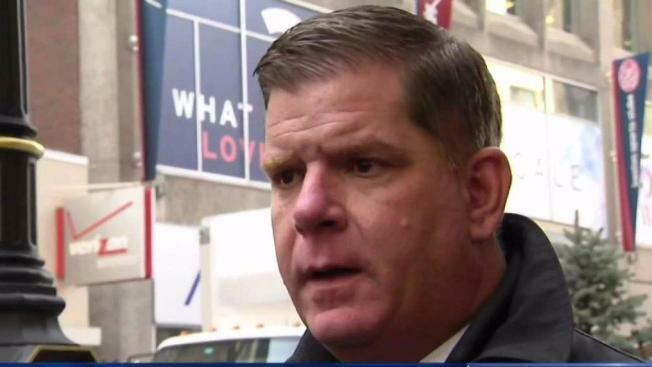 "We put the program on hold for a couple of days here to see what's going on," Mayor Marty Walsh told State House News Service. "I think one of the things this tells us is we have to really look at who's going to be regulating this industry." 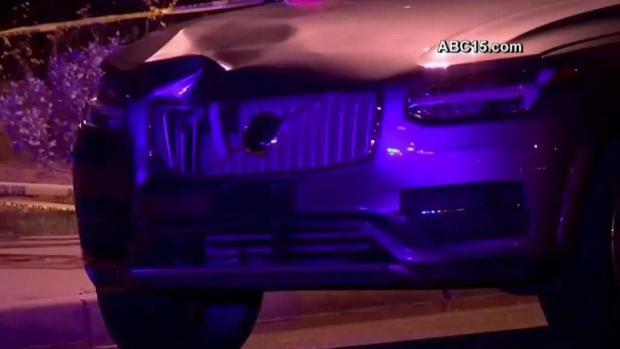 Tempe Police said an Uber self-driving test vehicle was traveling around 40 mph when it struck and killed a woman late Sunday. 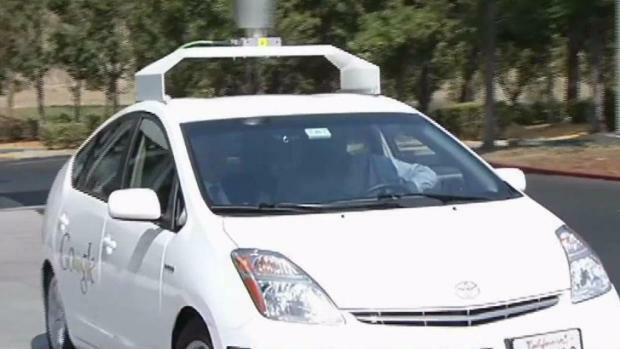 The death of 49-year-old Elaine Herzberg is believed to be the first known fatality involving a self-driving test vehicle. Tempe police Sgt. Ronald Elcock said Monday the agency hasn't drawn any conclusions about who is at fault. He said Herzberg was struck immediately as she stepped on to the street outside of a crosswalk while walking a bicycle. He says neither Herzberg nor the man behind the wheel monitoring the vehicle showed signs of impairment. Following the death of an Arizona woman from a self-driving Uber car, Boston has asked two local companies to suspend their testing of self-driving cars in the Seaport District. The vehicle was in autonomous mode, meaning its computers and sensors were driving but the human can intervene. Since the crash, Uber has suspended its testing of self-driving vehicles. Optimus Ride and nuTonomy, two other self-driving car companies, have been performing tests in Boston's Seaport District since last year. Due to Sunday's crash in Arizona, officials with the Boston Transportation Department asked the two companies to temporarily halt their testing on public streets so they can work with them to review safety procedures. "As a precautionary measure, we have temporarily asked Nutonomy and Optimus Ride to pause their autonomous vehicle testing programs on public streets in Boston," Boston Transportation Department Commissioner Gina Fiandaca said. "The Boston Transportation Department will be working with both companies to review their safety procedures to ensure each program can move forward." Walsh said he wants to see more safeguards, but also noted that the testing is taking place in a mostly industrial section of the city. Following a deadly crash involving an autonomous Uber vehicle in Arizona, city officials in Boston are asking self-driving car companies to make some changes. "It's not like we have autonomous vehicles going through the streets of Boston where people are," the mayor said. "I think we still have to do the training and see what's going on." The CEO of nuTonomy and other companies involved in the industry plan to speak at a panel on self-driving vehicles in Cambridge on Tuesday night.